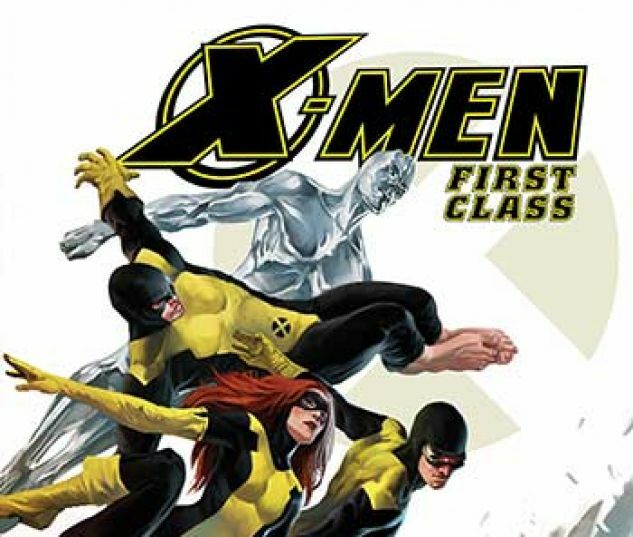 Meet the first ever X-Men! 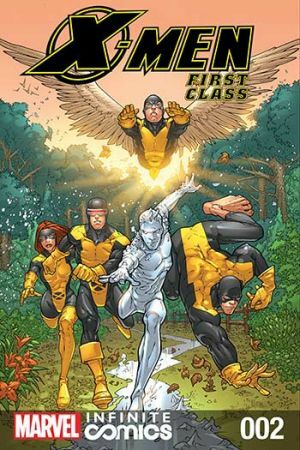 Five young people pave the way for a new kind of human while students at the Xavier School for Gifted Youngsters! 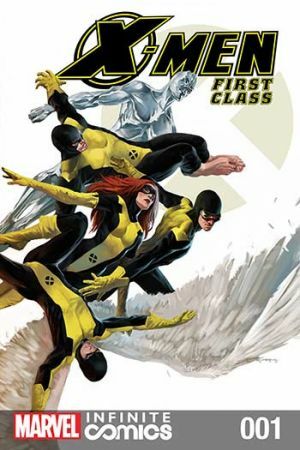 Introducing Cyclops, Marvel Girl, Angel, Beast and Iceman!